Custody Issues in Central Pennsylvania | Ciccarelli Law Offices, a Pennsylvania Law Firm based in suburban Philadelphia (West Chester PA) and serving all of Pennsylvania for Civil and Criminal Litigation matters. Custody disputes can turn very ugly, very quickly. Anytime there is a child involved there can be very serious and extreme feelings of anger and resentment towards the parties. Allow our Family Law Attorneys, with experience in Delaware, Chester, Lancaster, Montgomery, and Berks Counties, to represent you today and make those uncomfortable family matter more bearable. 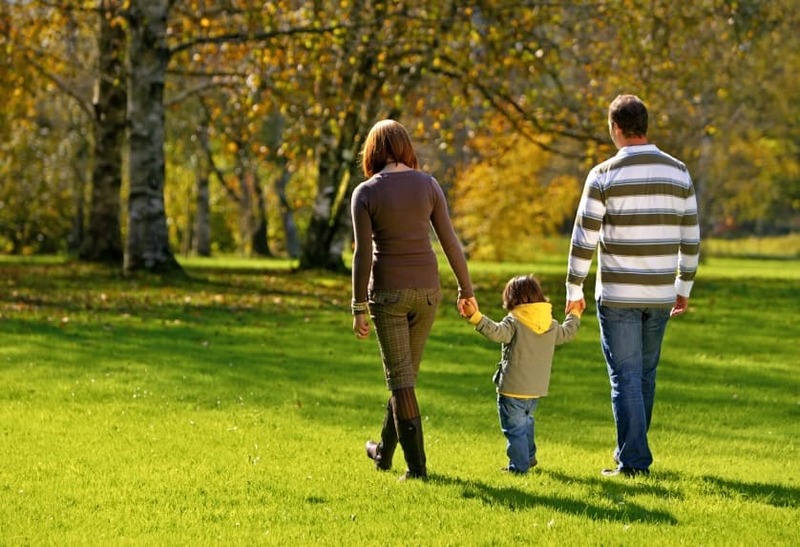 In Pennsylvania, a custody action is initiated by filing a Custody Complaint. Once the Custody Complaint has been filed both parties will be required to attend a Parenting Classes. Next comes a Custody mediation. At the mediation, which you must attend without your lawyer, you can decide to come to some type of agreement about the custody of your child or you cannot come to an agreement and continue down the legal process. If no agreement is made the next step is a Conciliation Conference which is overseen by a Master, much like a judge. At the Conference, both the clients and their attorneys, and the mediator who was present at the Custody mediation will get the opportunity to speak with the Master. This is a very informal proceeding. At the end of the conference the Master will issue an order stating the grounds for Legal Custody, and Physical Custody. Legal Custody is the right to be the decision maker regarding the child’s general welfare, religion, medical treatment. It is not uncommon for the master to order that the parties will have “shared legal custody,” meaning that they share the responsibility for these decisions, and they must agree on those decisions together. Physical Custody represents who physically has the child at certain times. Typically the court can divide the time anyway it sees fit, as long as the determination is made in the best interest of the child. Lastly the Order may also contain special provisions, at the discretion of the master, including but not limited to, that the parties attend co-parenting classes, undergo psychological evaluations, and/or come back to Court for a follow up Conference at a later date. Also clients unhappy with the Master’s decision can always appeal. The law regarding child custody in Pennsylvania is that the court will consider the “Best Interest of the Child” standard. This means that the court will not examine the individual parents, but will determine what is in the child’s best interest using the factors listed below. Also to many people surprise the law clearly states that, “In making a determination under subsection (a),factors when awarding custody, no party shall receive preference based upon gender in any award granted under this chapter. In Pennsylvania these factors are considered when determining “the best interest of the child”. If you’re interested in having the Ciccarelli Law Firm represent you during your custody proceeding, or to appeal from a Master’s decision please contact us today. Our experienced family lawyers have represented clients all over, Chester, Delaware, Montgomery, Lancaster, and Philadelphia Counties. Please call 610-692-8700 to schedule a consultation today.